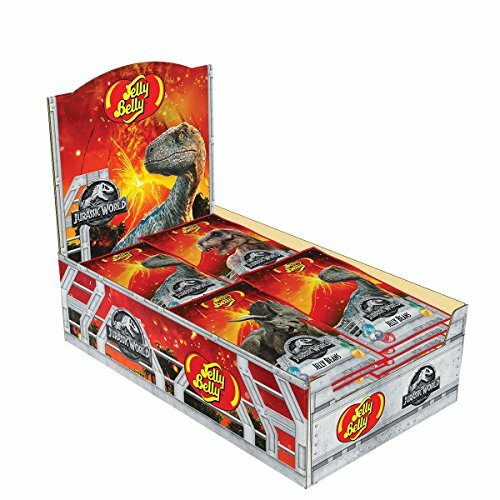 Hosting a dino themed party? 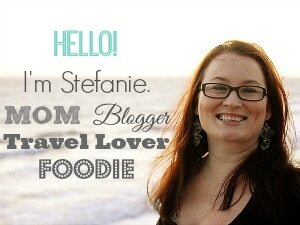 (Hint hint Jurassic World: Fallen Kingdom fans!) 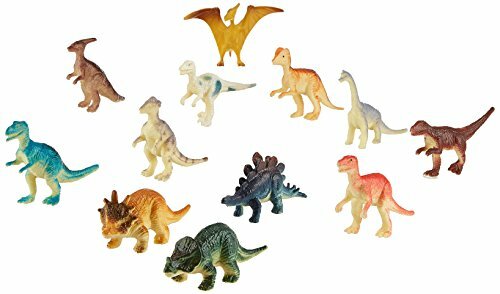 These Dino Dirt Cups are sure to be a hit for dino-lovers both young and old alike! This post is sponsored by Universal Pictures Home Entertainment. 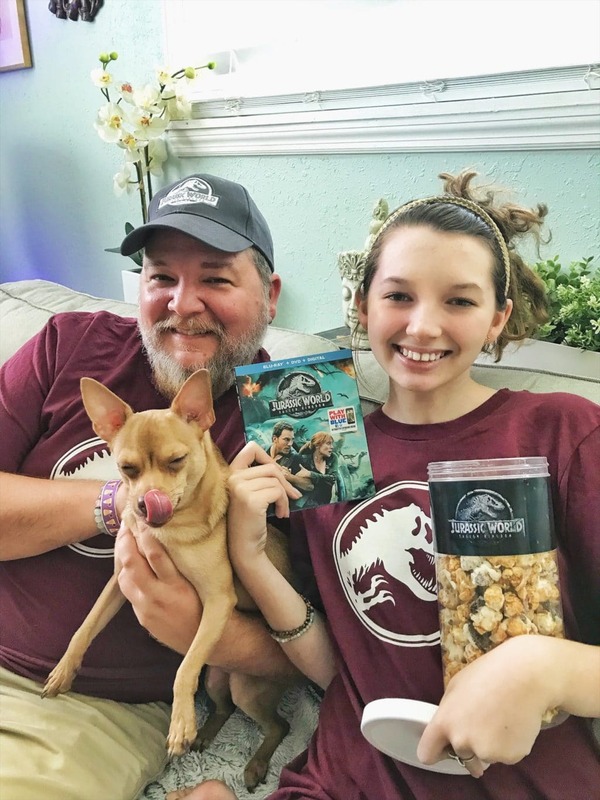 When Jurassic World: Fallen Kingdom came out in theaters earlier this year, my family had to see it on opening weekend! That was just a given. My husband and I have been fans of Jurassic Park from the start, and we lured my daughter into the franchise as soon as she was old enough to not be scared of the dinos (but really the scares are part of the fun, right!?). 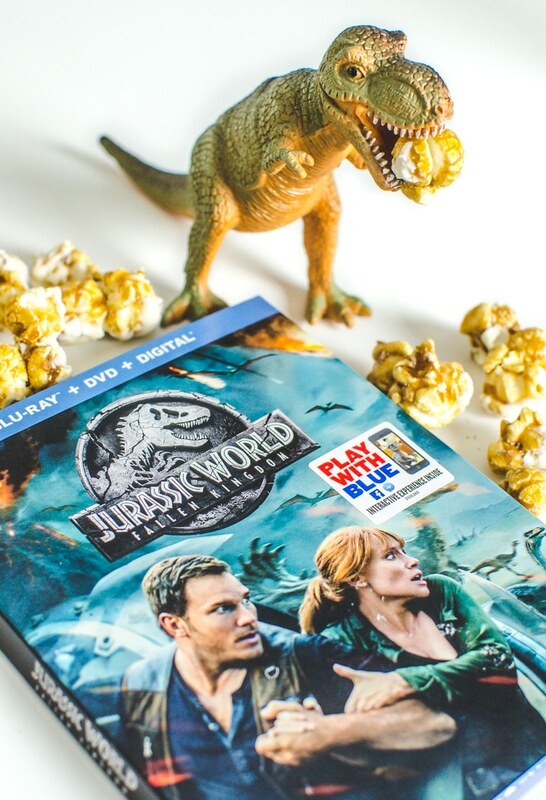 After viewing Jurassic World: Fallen Kingdom in IMAX, we KNEW it would was going to be a part of our home movie library now that it’s finally available on Blu-Ray! 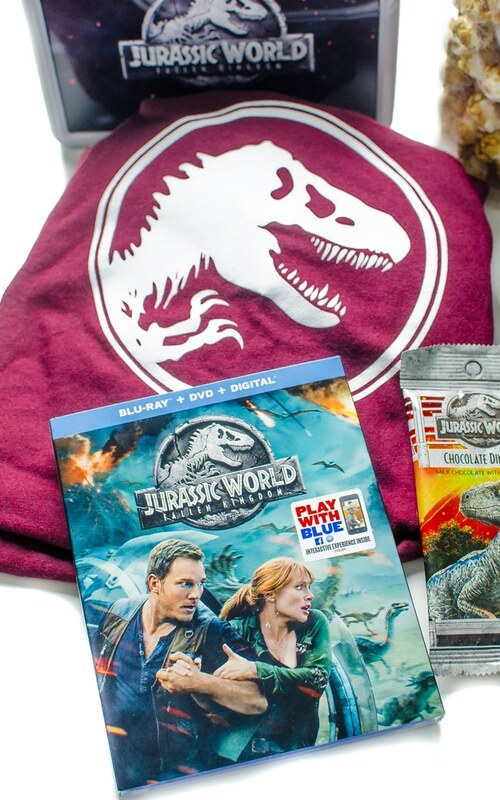 To celebrate the Blu-ray release of Jurassic World: Fallen Kingdom (featuring more than an hour of bonus content!) 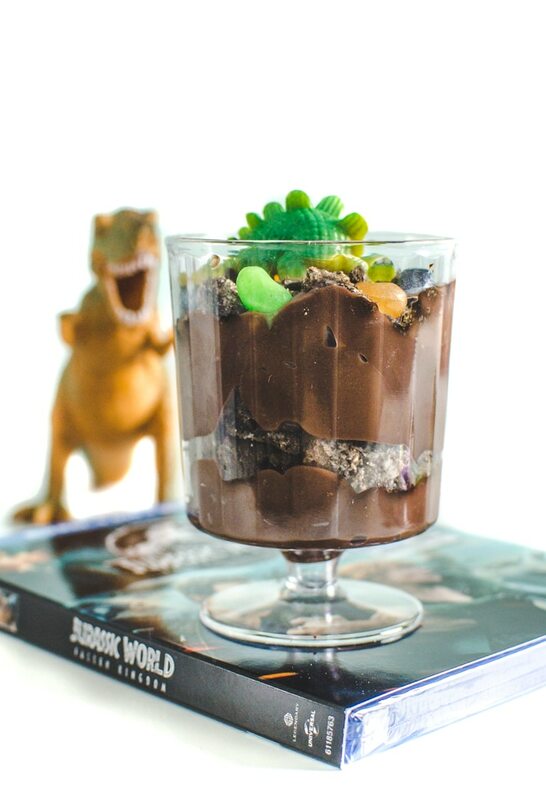 I hosted a “Dino-sized” movie night at home for my family, complete with popcorn, candy, and a super easy dessert: Dino Dirt Cups! 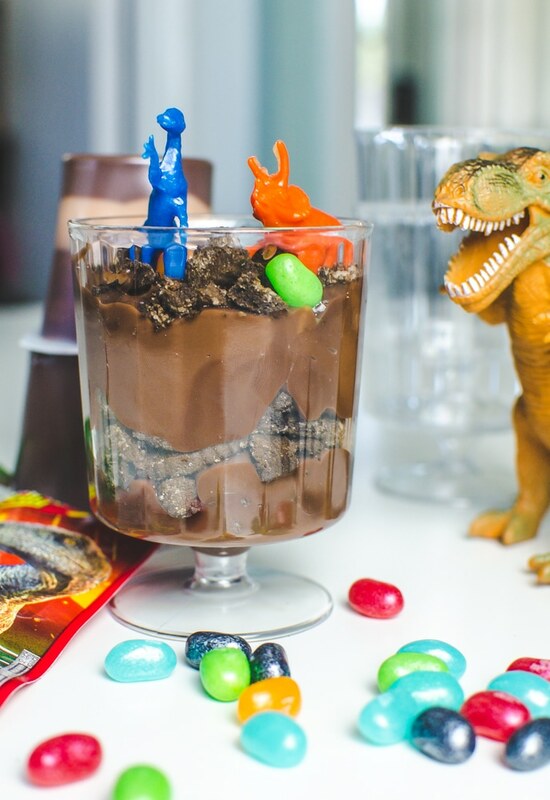 These dino dirt cups are a fun spin on classic dirt pudding cups that typically have layered chocolate pudding, crushed chocolate cookies and gummy worms. 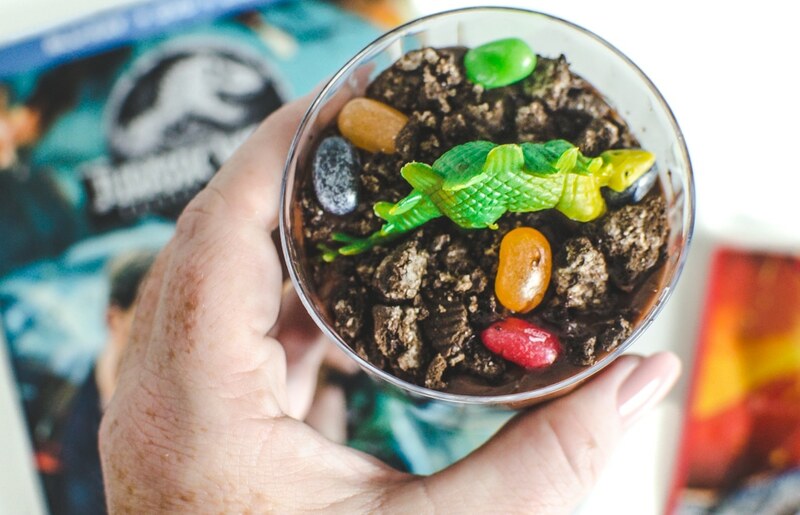 My Jurassic dino dirt dessert has the same layered chocolate pudding and cookie crumbles, but with Jurassic World Jelly Belly beans and decorative (non-edible) dinos! Way cooler, in my opinion! 1. 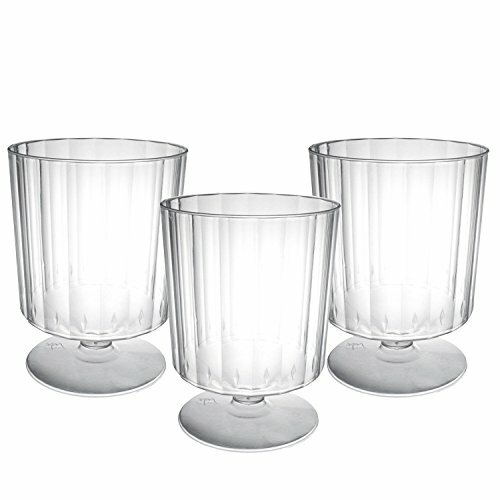 Layer chocolate pudding and crushed chocolate sandwich cookies in clear plastic cup. Make sure the top layer is crushed cookies. 2. Sprinkle Jelly Belly Beans and top with dinosaur decoration. 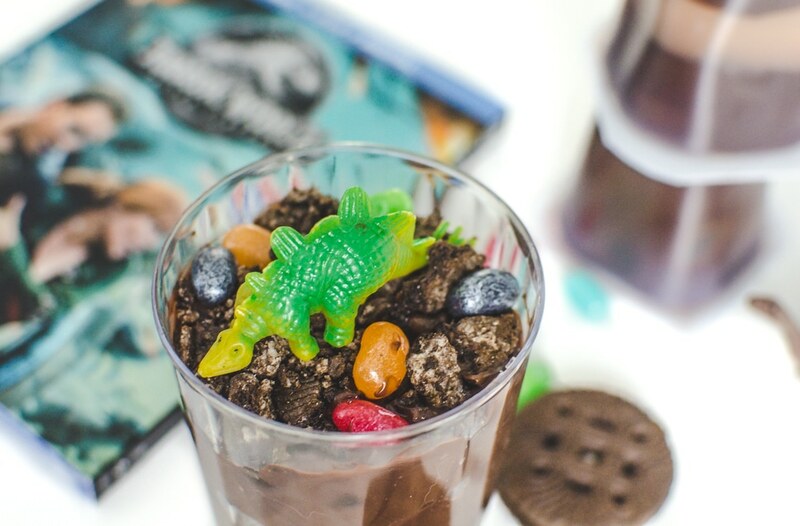 While these dino dirt cups were PERFECT for our family movie night, they’re also ideal for a dino birthday party (or any other dino themed party)! Layer chocolate pudding and crushed chocolate sandwich cookies in clear plastic cup. Make sure the last layer is crushed cookies. Sprinkle Jelly Belly Beans and top with dino decoration. If you haven’t seen Jurassic World: Fallen Kingdom yet, what are you waiting for!? Building on the wonder and adventure that has mesmerized audiences worldwide, Jurassic World: Fallen Kingdom continues one of the most thrilling series in movie history with an adventure 65 million years in the making, captivating audiences of all ages with a stunning new chapter filled and more dinosaurs than any other Jurassic film. 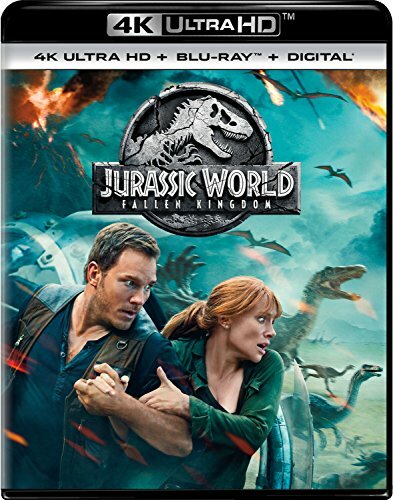 Jurassic Park: Fallen Kingdom is now available on Blu-ray in stores!